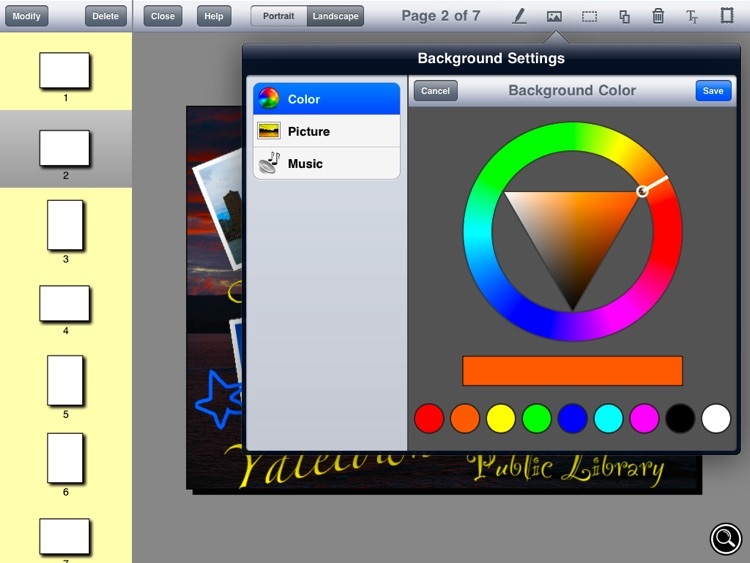 UNLEASH YOUR IMAGINATION AND CREATE FANTASTIC ALBUMS ON IPAD! 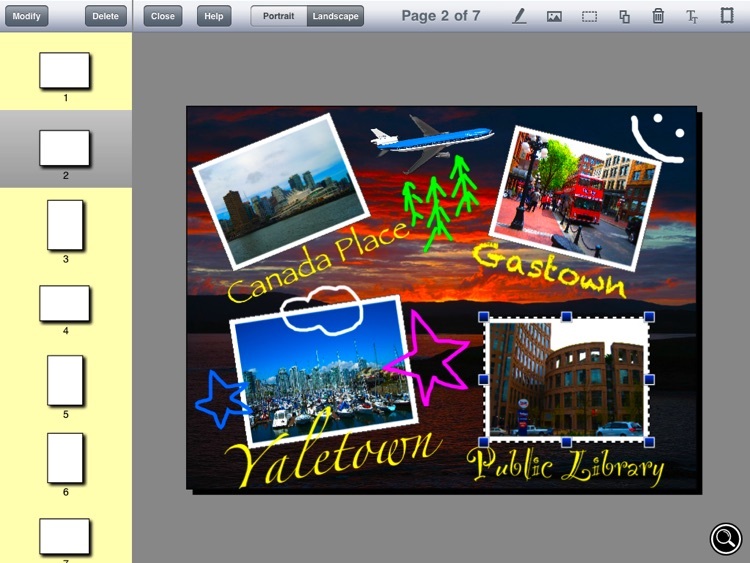 App "My Album" combines photos, clipart, fancy text, freehand drawing and music into beautiful photo albums. 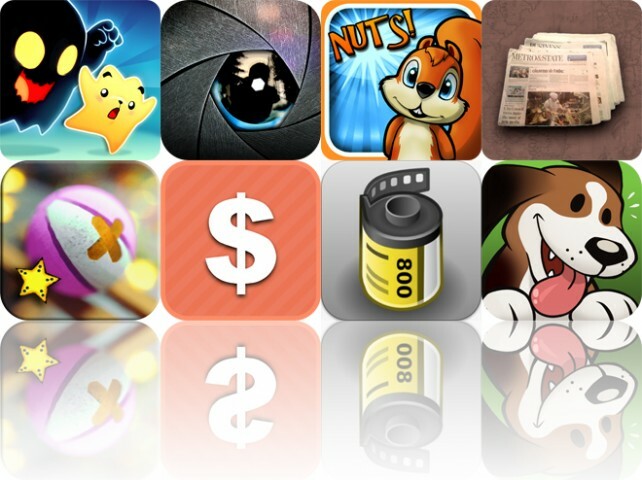 This app provides enormous number of features. Create as many albums as you want and put any number of pages in each album. 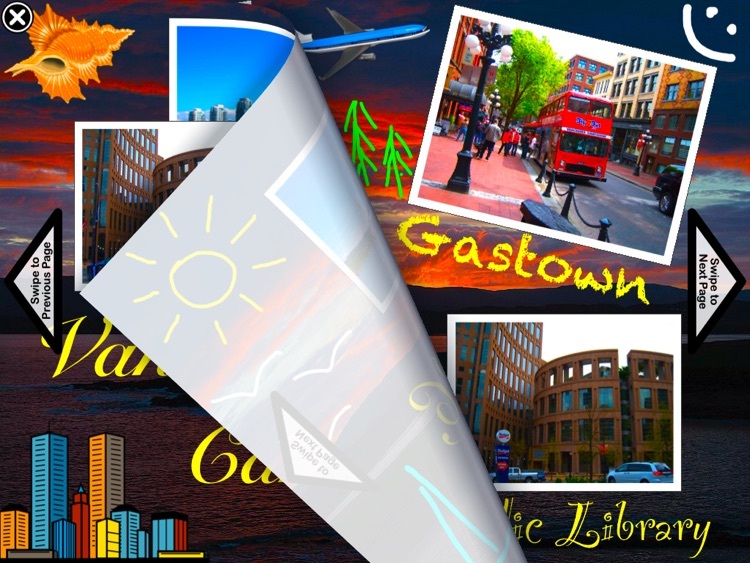 Add photos, clipart elements and text blocks to pages of your album. Apply moving, rotation and resizing operation to place elements on pages. Use freehand drawing feature to draw on top of pages. Set album-wide background picture/color and background music playing when viewing the album. 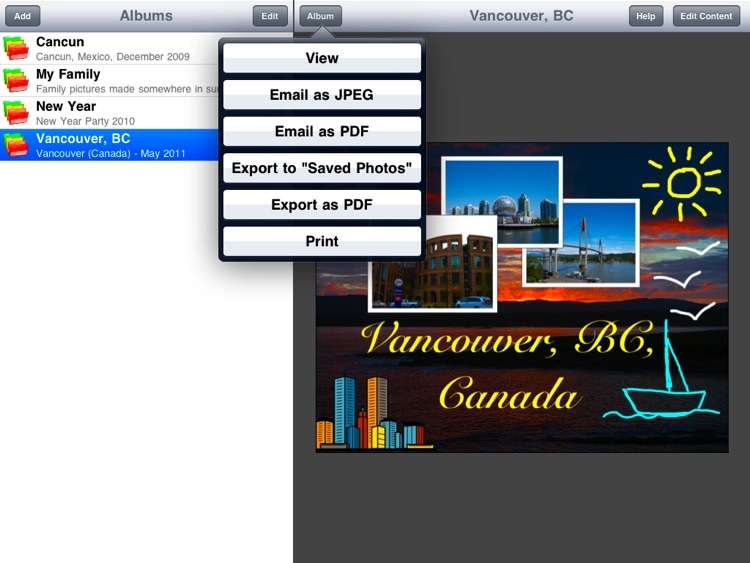 Email album pages right from the app, save to "Saved Photos" area of iPad, export to PDF or print via AirPrint. 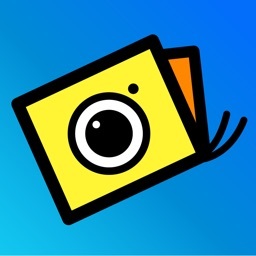 Install app "My Album" on your device today and impress your friends with amazing professional-quality photo albums created by you! ✔ Unlimited number of albums supported. ✔ Multi-page structure of the albums. ✔ Support for both portrait and landscape page orientations and ability to mix pages with both orientations in one album. ✔ Adding, moving, resizing and rotating operations for photos, clipart and text blocks on pages. ✔ Page Zoom-In and Zoom-Out. ✔ Text color, alignment and font settings for text blocks with support of all fonts available on iPad. 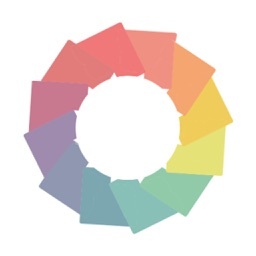 ✔ Album-wide page settings of background color, picture and music. ✔ Options to set external picture for background or select from the list of 32 prepackaged backgrounds. 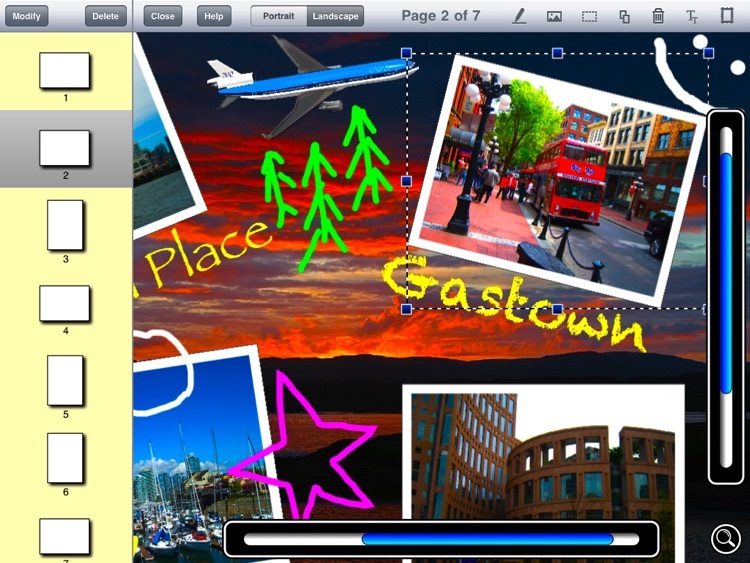 Three available modes of picture layout: "Center", "Scale to Page" and "Tiles". 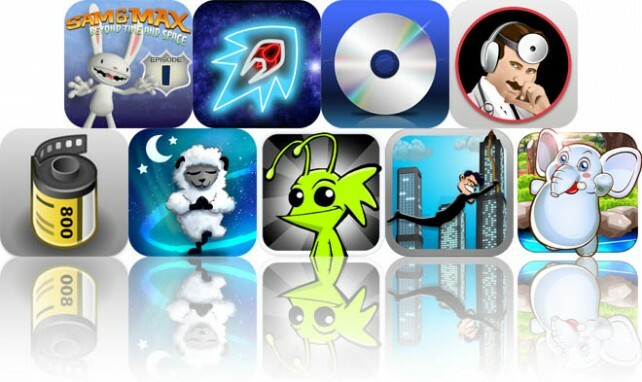 ✔ Two background music options: continuous (repeating) playing and restart playing on each new page. 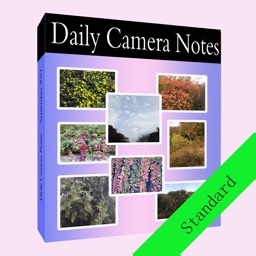 ✔ Freehand drawing on top of album pages using any number of different pen colors and sizes. ✔ Email for all or selected album pages as JPEG images or PDF document. ✔ Export for all or selected album pages to "Saved Photos" area or as a PDF document. ✔ Printing for all or selected album pages using AirPrint. ✔ Full-screen album viewer with animated paging on finger-swiping and playing background music if a music composition is set for the album. 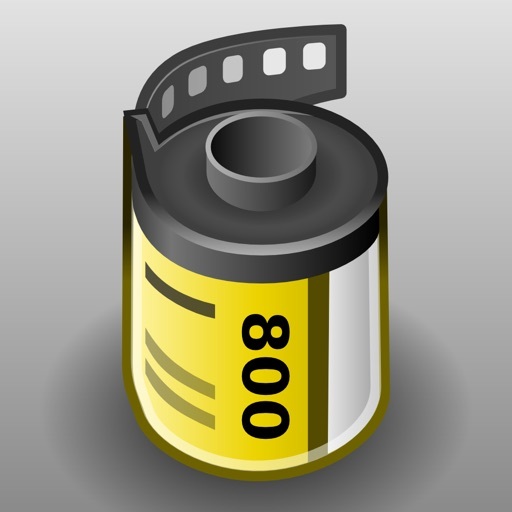 ✔ Video Help showing every feature of the product as a video clip. Today's AGF list includes a point-and-click adventure game, a neon-style arcade game, and a gesture-driven music app.